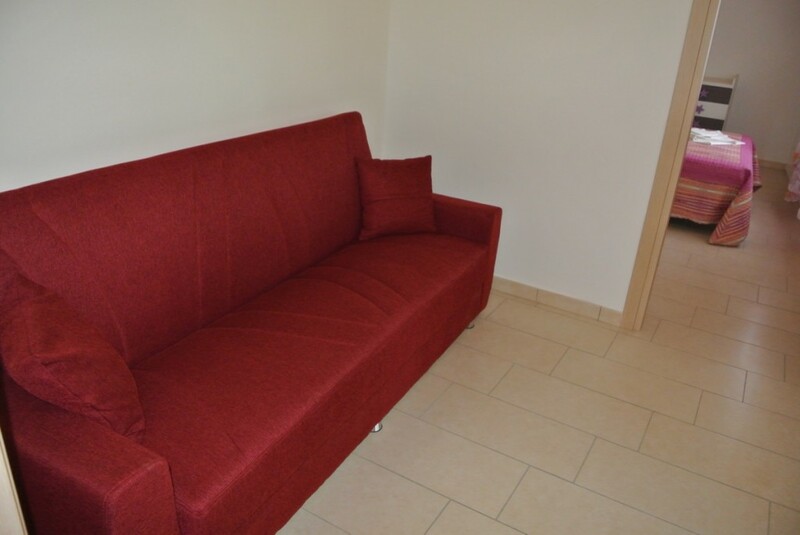 Two-room apartment on the ground floor ideal for 4 people. 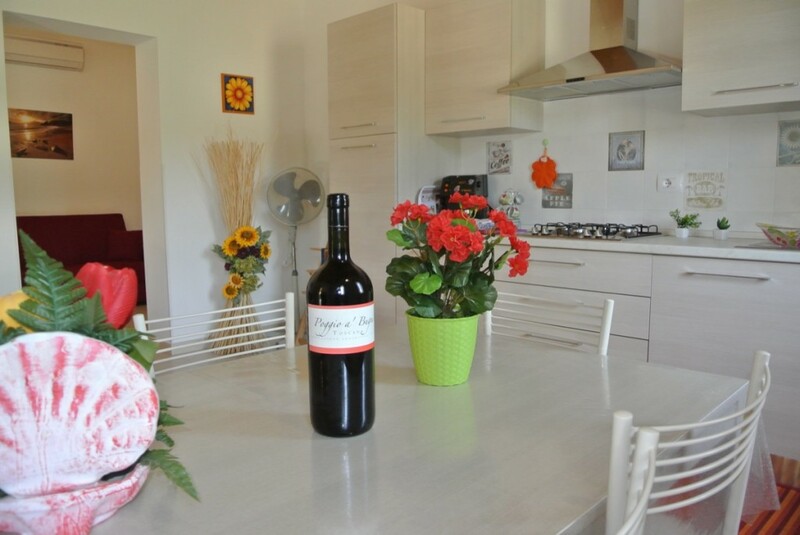 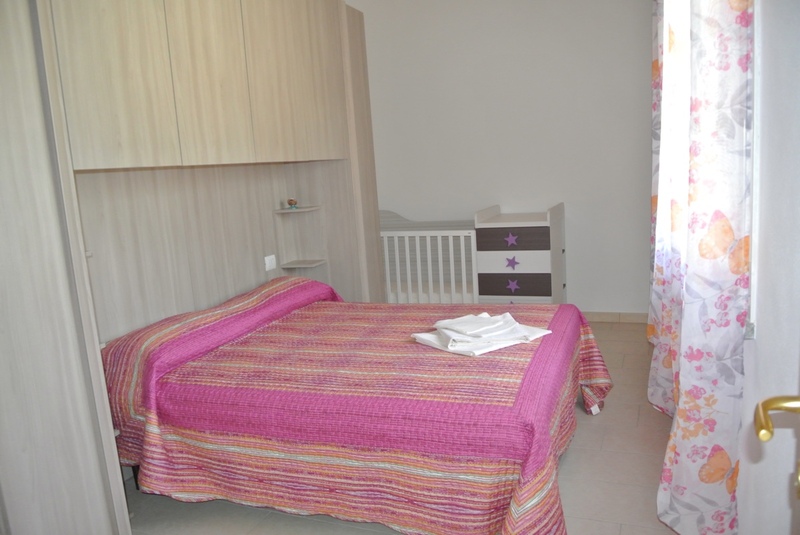 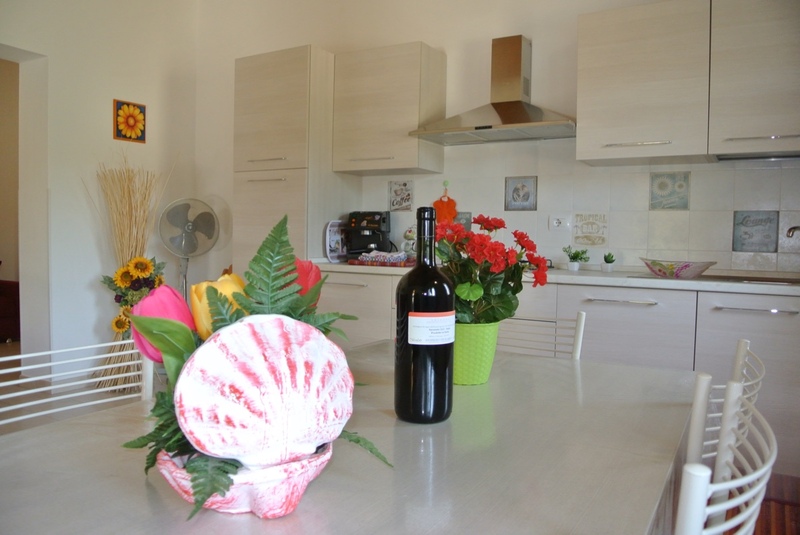 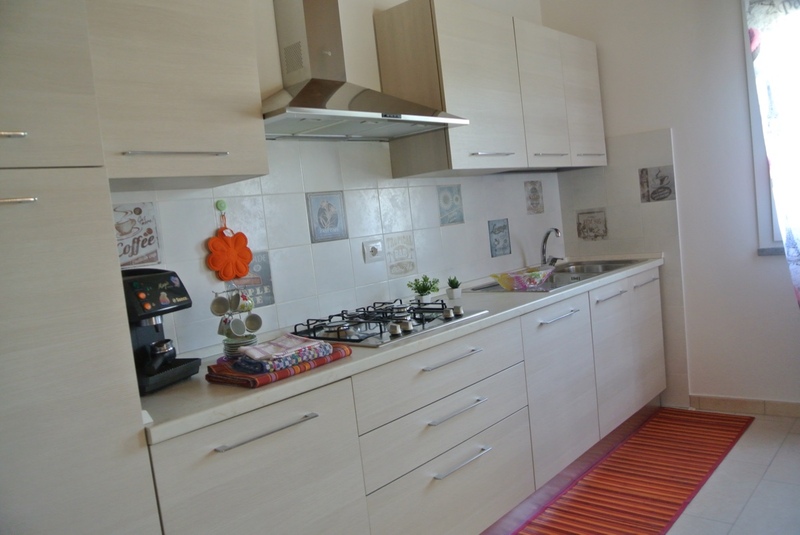 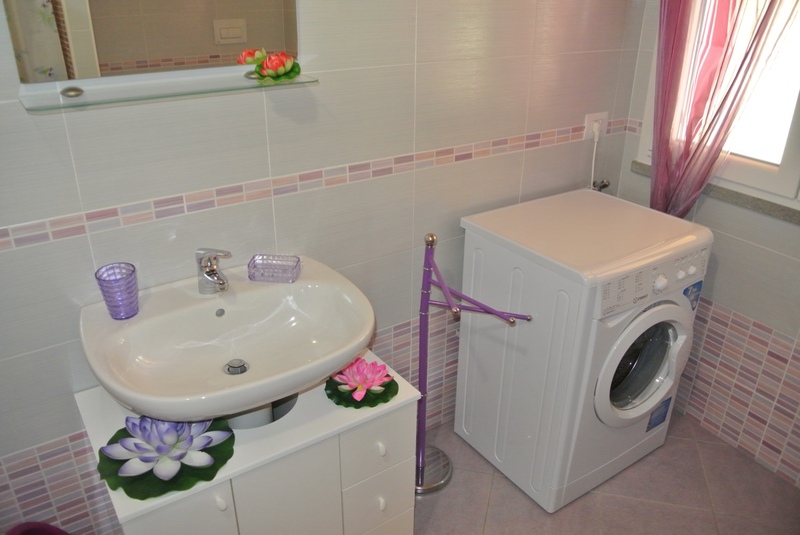 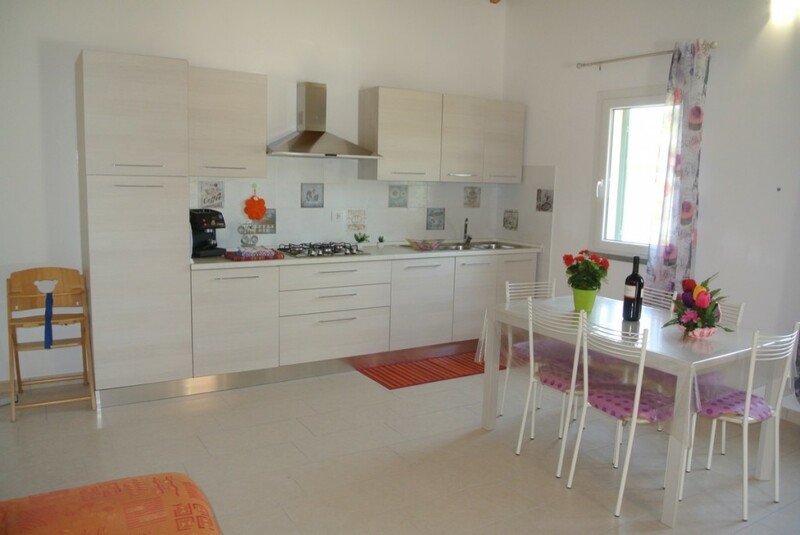 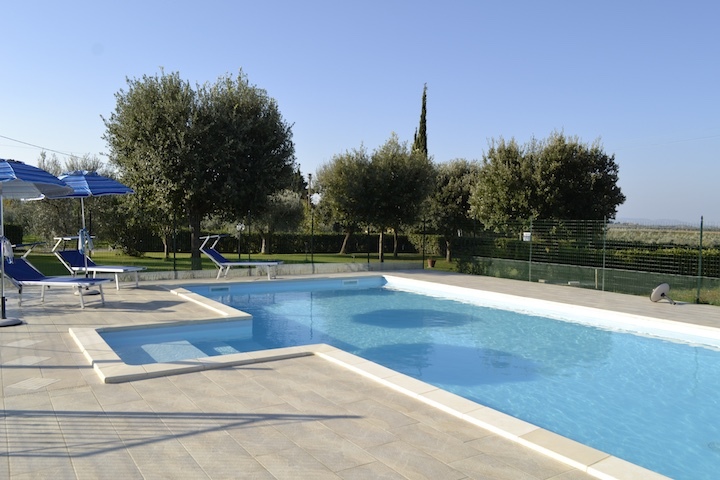 It has a kitchen pranzabile equipped with all necessary amenities, a double bedroom with wardrobe. 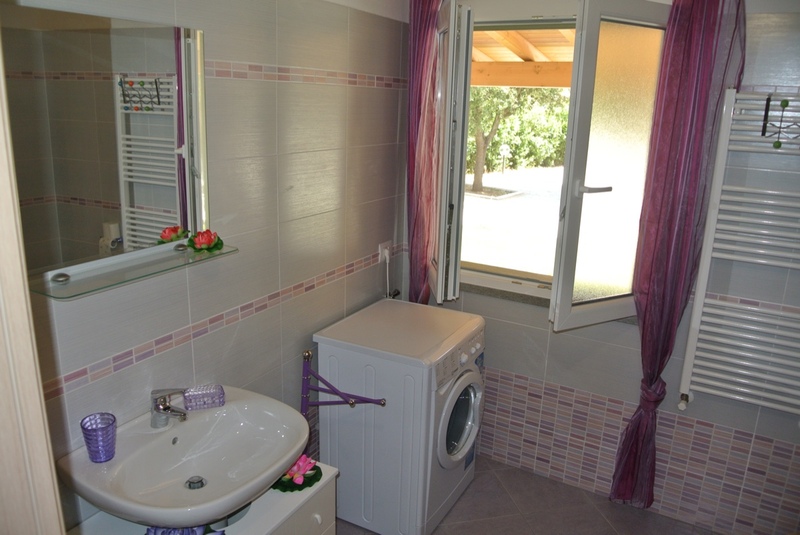 Air conditioning (on consumption ). 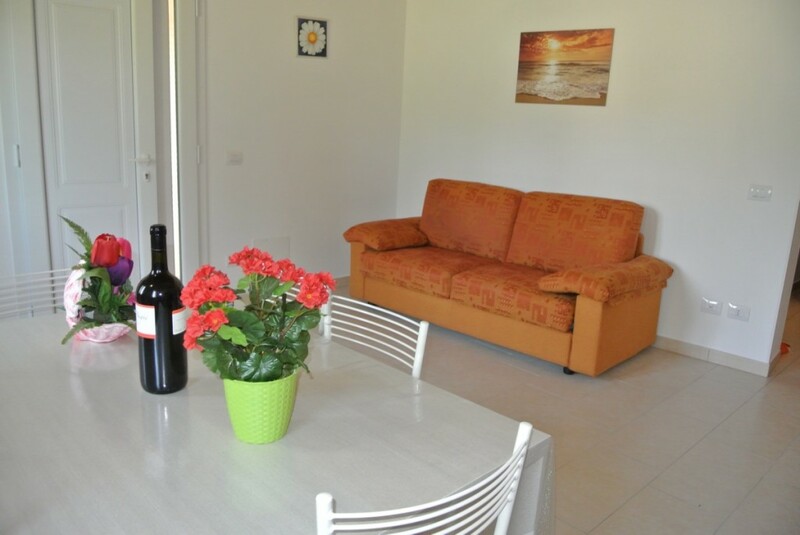 For our guests communal garden with tables, chairs , umbrellas and 2 barbecue, parking inside fenced , enclosed swimming pool with sun loungers and umbrellas size mt . 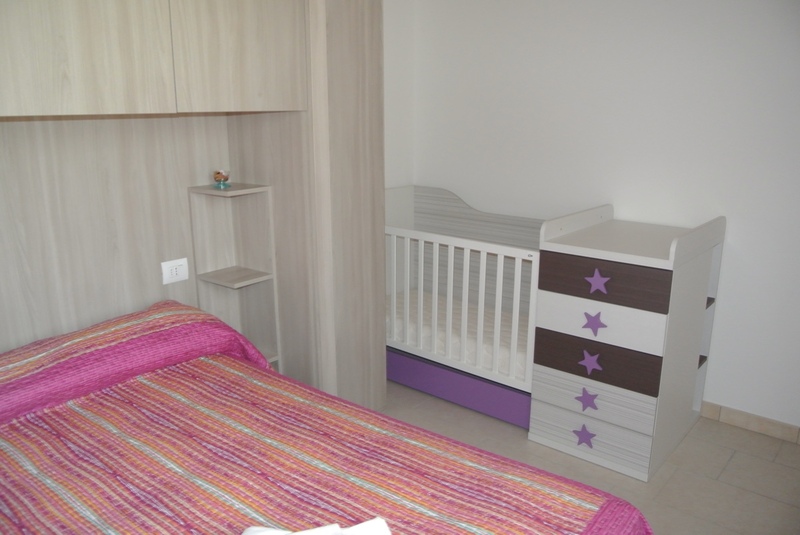 10 x 5 (h 1.20 max 1.50), children playground, bicycles.